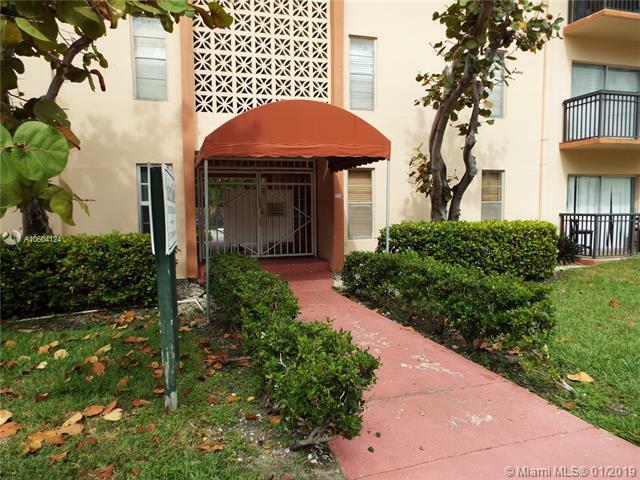 Great Location at Sunny Isles Beach, ONE block from the Ocean!!. 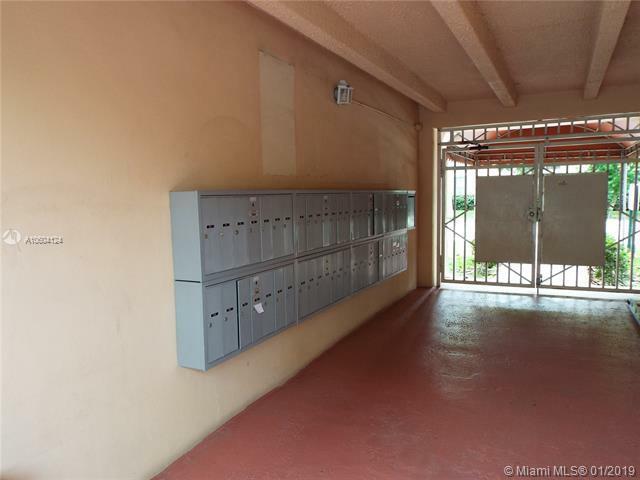 Nestled on the Ground Floor this Unit features a Spacious 1 Bedroom, 1 Bath, walk-in closet and is tiled throughout. 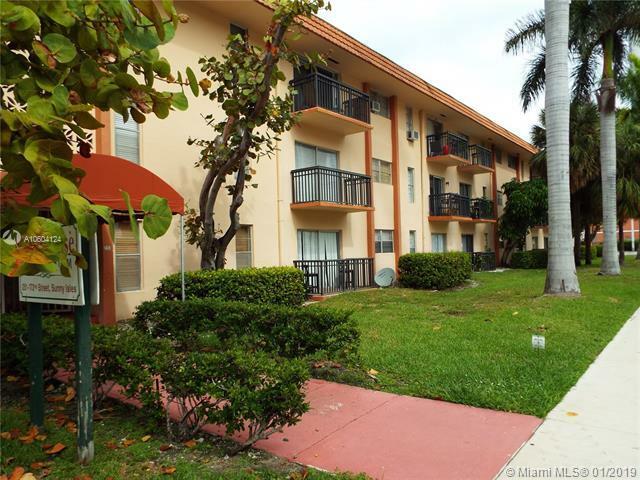 Extra clean and well maintained building, Heated Pool, Parking for Bikes & Motorcycles. No Rental Restrictions. 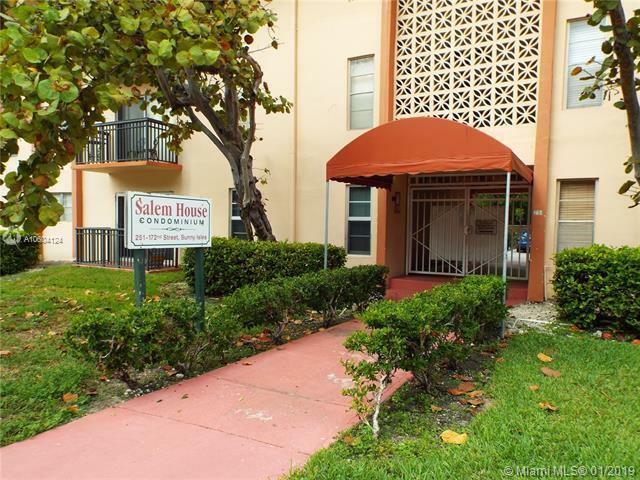 Walking distance to Milam's Supermarket, Starbucks, Great Restaurants and Shopping Centers. Low Maintenance Fee with Cable TV included. MOTIVATED OWNER!!! MAKE YOUR OFFER!!!! !